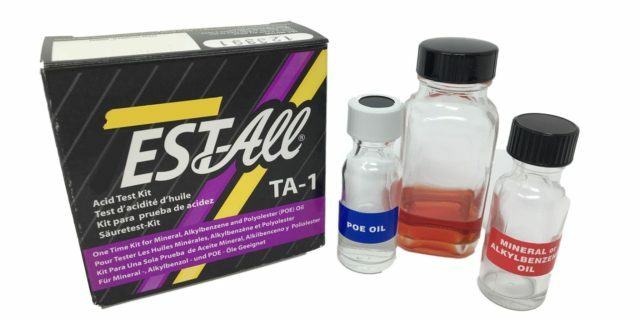 As a contract bottle filling company and private label manufacturer, we can create and assemble custom test kits designed for the unique needs of your company and end customers. You specify the chemistry and components, and we’ll put them together. Or we can help you define the elements in your kit. 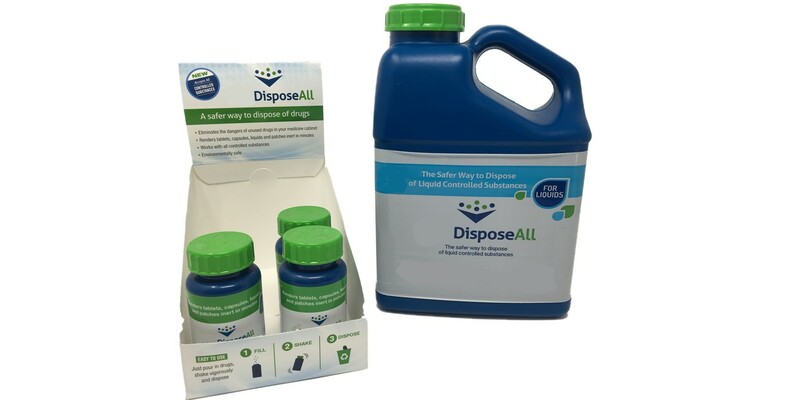 The finished test kit comes complete with all the chemicals used for the test in precisely dosed bottles. We can handle all the procurement from our network of suppliers, or you can send us everything, and we provide the labor to put it together. 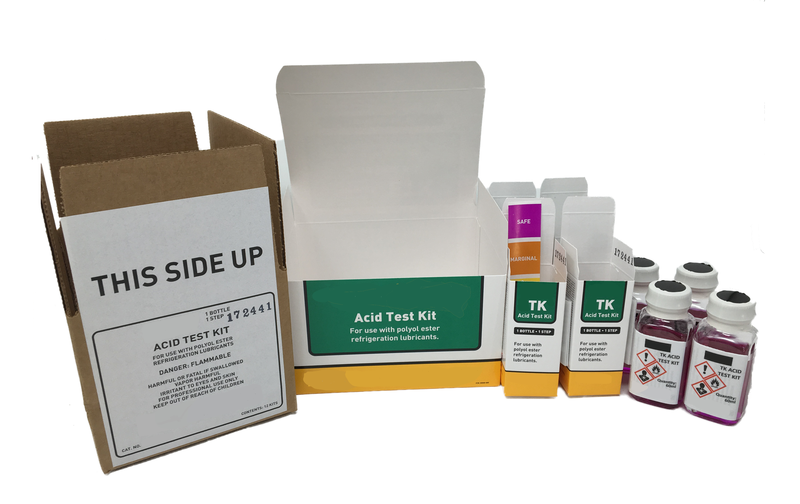 Examples of custom test kits include air conditioning maintenance kits, boiler test kits, cooling water test kits, water testing kits, and drug test kits. Each kit can be coded and packed according to customers’ specifications. We use peristaltic filling equipment to achieve optimum fill accuracy. Peristatic filling involves the use of rollers to perform the precise fluid delivery. Depending on the type of liquid being dispensed, flow accuracies will range between 0.5 to 2%. Dalden provides the customer with precision work that enables success. Large refrigeration systems in industrial and commercial buildings need to be routinely checked for the presence of acids in the refrigerant. 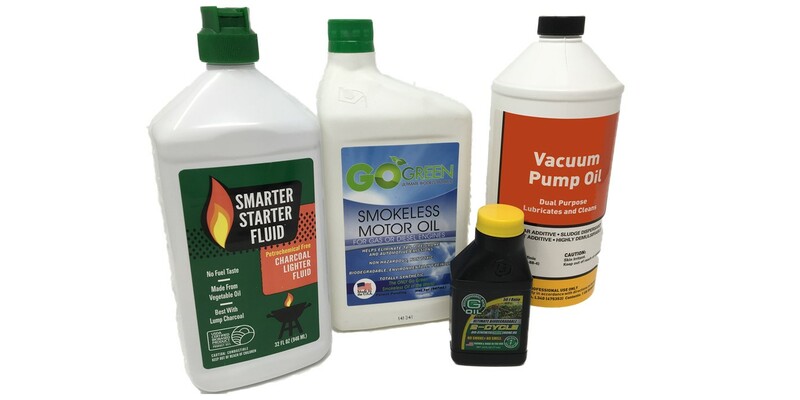 Acids can develop within the refrigerant during periods of high temperatures which can lead to malfunction of the compressor, condensers, or can restrict proper airflow. Regular maintenance and checking the system for acid is a straightforward process that can avoid costly repairs and discomfort. Dalden Corporation is a private label manufacturer of acid test kits for use in refrigeration system testing. We work with all of our customers and develop custom production plans for each project that ensures production efficiency and top-notch quality control. We possess industry-leading experience in kitting and packaging. If you need precision and accuracy in your filling project, Dalden is the right choice every time..
Dalden has completed a wide array of projects in the nail polish remover industry. 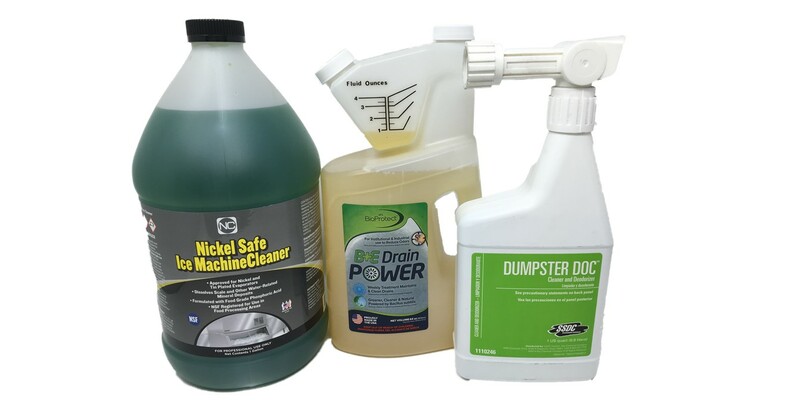 Our private label program is specifically for consumer product companies who offer both acetone and non-acetone natural nail polish remover brands. We have worked with several major names in the beauty supply industry. Acetone is the most commonly used solvent to remove nail polish quickly and easily. 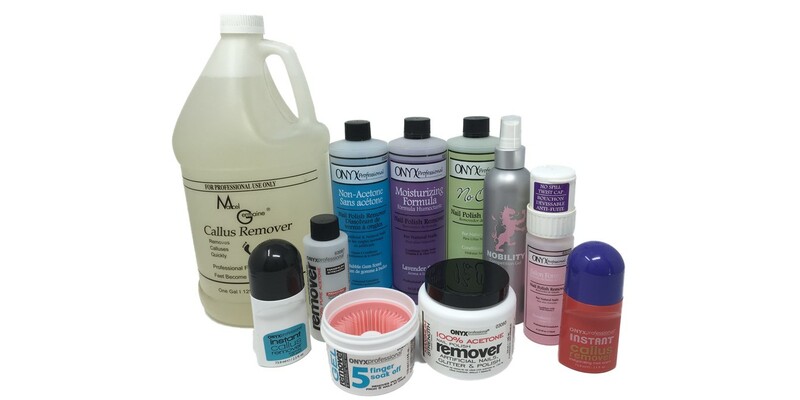 Other non-acetone removers solvents contain ethyl acetate or other proprietary ingredients. These alternatives can be better for the cuticle and skin and are more compatible with nail extensions. The only drawback with acetone alternatives is that they are less effective than acetone. Acetone can also be used for removing oils and as a primer for nail polish application. Because of this, some users complain that the use of acetone will dry out skin. Skin dryness can be overcome by adding cuticle oil to the acetone mixture. Cotton swabs should be used to apply to nails so that touching of the cuticles can be avoided. Our experience and knowledge of the remover products for the beauty industry help our customers produce the ideal final product. From water-based formulas to proprietary salon formulas, Dalden is the best contract filling company to meet all of our customer’s nail polish remover filling needs. Dalden has the experience with bulk fluid handling and has completed hundreds of automotive chemical filling projects. Our high-speed liquid filling lines and dedicated staff will complete your product on time every time.